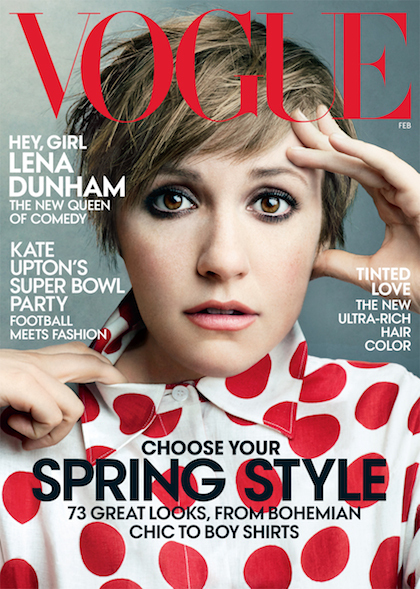 Well, the Vogue cover featuring Lena Dunham is here. How does it make you feel? Good? Bad? What are you thinking? That her apprehensive pose annoys you? Or are you more concerned with how mad Kanye West is right now? You have to have an opinion about this. YOU HAVE TO.